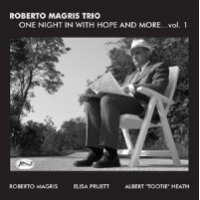 Italian pianist Roberto Magris has always had an affinity for the classic jazz trio format and the bebop sound which, he documents so well on the previous One Night In With Hope and More...Vol. 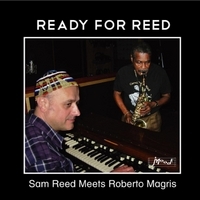 1 (J-Mood Records, 2012), the first session of an originally planned two-set project. 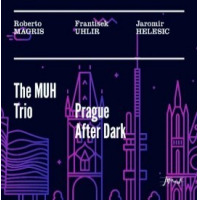 The eagerly anticipated follow up part-two, comes to light on One Night In With Hope and More...Vol. 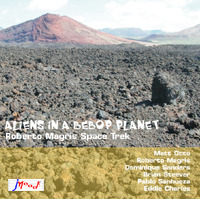 2 containing an uncommon selection of tunes touching on compositions from Herbie Nichols, Albert Hague and Neal Hefti and others whose charts are no longer available in printed form. Session two brings back the original cast of legendary drummer Albert "Tootie" Heath and bassist Elisa Pruett. 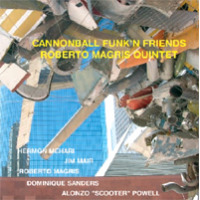 On Volume 2, the pianist adds young drummer Brian Steever on some tracks with the producer including a bonus track recorded from a 2008 quartet session held in Los Angeles featuring tenor saxophonist Paul Carr and drummer Idris Muhammad on a new arrangement of the Tadd Dameron composition "Whatever Possessed Me." 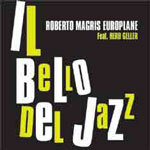 Producer Paul Collins and Magris discussed the concept of revisiting the works of some of the great bebop pianist of the 1950s and this second session, is the culmination of their design to bring some of their music alive once again. 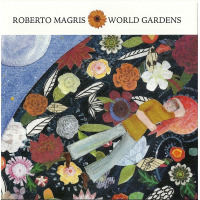 The music from jazz pianist Herbie Nichols is the first piece to be explored on the opening "Third World" followed by an expansive and masterful rendition of German songwriter Albert Hague's famous composition "Young and Foolish," where Magris is simply enchanting on the keys. 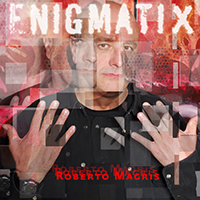 Magris pays tribute to the late Boston alto saxophonist Makanda Ken McIntyre through an original simply titled "Makanda" and also including McIntyre's own tune "Dianna" in the selection. 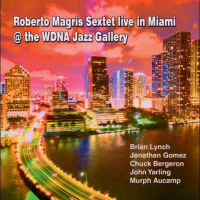 Pianist Randy Weston's piece "Little Susan" is one of the percussive swingers of the recording showcasing more of the leader's chops on the keys. The jazzy version of "Theme from "The Odd Couple" brings back memories of one of the terrific comedic films of all time. 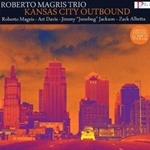 The last Magris original of the recording is "Burbank Turnaround" performed in the classic piano trio tradition, is certainly one of the keepers of this set. The oft-recorded standard "I Can't Give You Anything But Love" stays true to the recognizable melody but yet, sounds almost new coming alive due to the terrific improvisation work from Magris, Pruett's strong bass work and Heath's drum rolls. 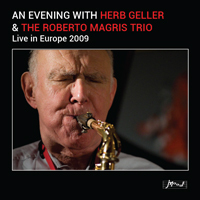 The bonus track and producer Collins' audio statements on the album at the end completes this concept album. 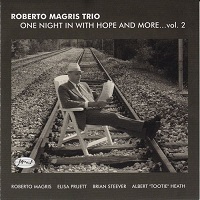 The Roberto Magris Trio forges a remarkable musical statement on One Night In With Hope and More ...Vol. 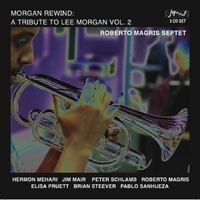 2 , revisiting and reviving the wonderful music of jazz pianists and bebop masters of the past, with a classic performance and masterful play from one of the best bebop jazz pianist of today. 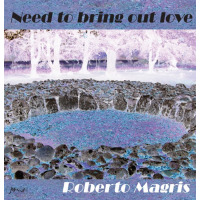 Track Listing: Third World; Young and Foolish; Sendai; Dianne; Mal Waldron’s Dreams; Little Susan; Theme From “The Odd Couple;” Burbank Turnaround; I Can’t Give You Anything But Love; Whatever Possessed Me; Audio Notebook. 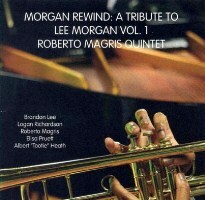 Personnel: Roberto Magris: piano; Elisa Pruett: bass; Brian Steever: drums; Albert “Tootie” Heath.